Mere fact that the Government chooses to determine the allotment price with reference to compensation price determined by the Court does not provide any locus to an allottee to contest the claim for enhancement of compensation, the bench said. 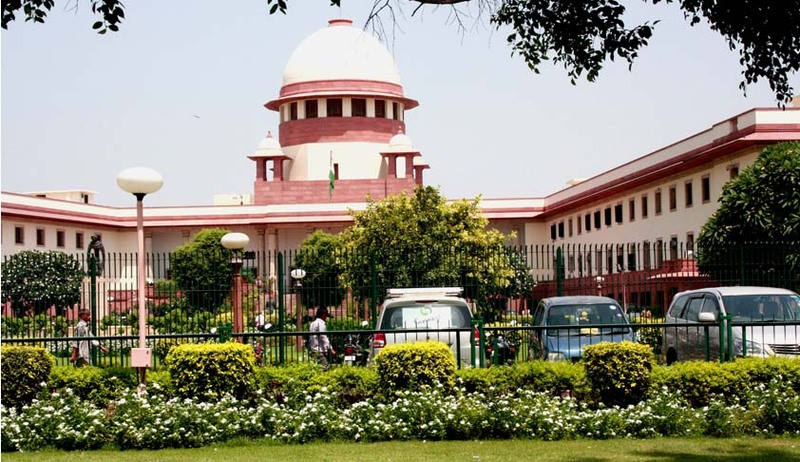 The Supreme Court in Satish Kumar Gupta vs. State of Haryana, has held that the mere fact that the government chooses to determine the allotment price with reference to compensation price determined by the court does not provide any locus to an allottee to contest the claim for enhancement of compensation. The Punjab and Haryana High Court, permitting the allottee (HSIDC) to be impleaded as a party, had held that the right of representation to a local authority or a company for whose benefit the land is acquired can also be applied to any person who is liable to pay the enhanced compensation treating such person to be the “person interested” under Section 3(b) of the Act. Challenging the high court order, an appeal was preferred before the apex court which considered the question whether a post-acquisition allottee of land is necessary or proper party or has any locus to be heard in the matter of determination of compensation under the scheme of the Land Acquisition Act, 1894 (the Act). A bench comprising Justice AK Goel and Justice UU Lalit also held that lack of sincerity on the part of the state authority for whose benefit the acquisition has been made, by itself cannot be a valid ground to permit post-acquisition allottee to be treated as a necessary or proper authority under Order I Rule 10 of CPC to proceedings for determination of compensation.